Government of India’s plans to replace Take-home rations under ICDS programme with cash for children under 3 and pregnancy and lactating mothers is definitely an idea worth trying. THR has often been reported, both by the governments and by independent organisations, for large scale operational leakages, bad quality of food materials, and in many cases unpalatable distribution of food materials. Since the announcement of intention to replace THR with cash on a pilot basis, criticisms have been pouring in. This idea cannot be seen with binary lens of either cash or food. Rather it should consider pragmatism, combining food delivery in places where social infrastructure is good and cash transfers where it is not. 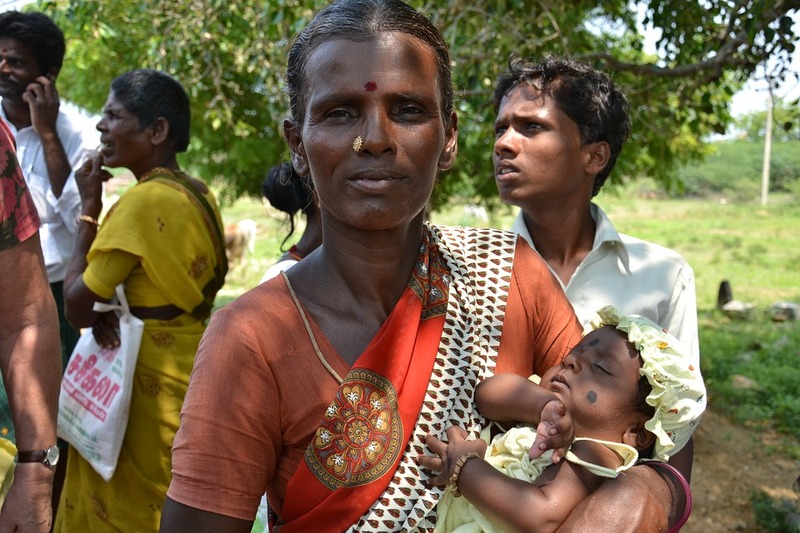 The blatant dismissal of cash transfers for accelerated reduction in maternal and child malnutrition ignores both rich evidence from within the country and outside, and the failure of the THR implementation in many states of India especially the poor ones such as Jharkhand and Rajasthan. Cash transfers coupled with behaviour change drive could potentially be more effective in fast paced reduction in mother and child malnutrition. 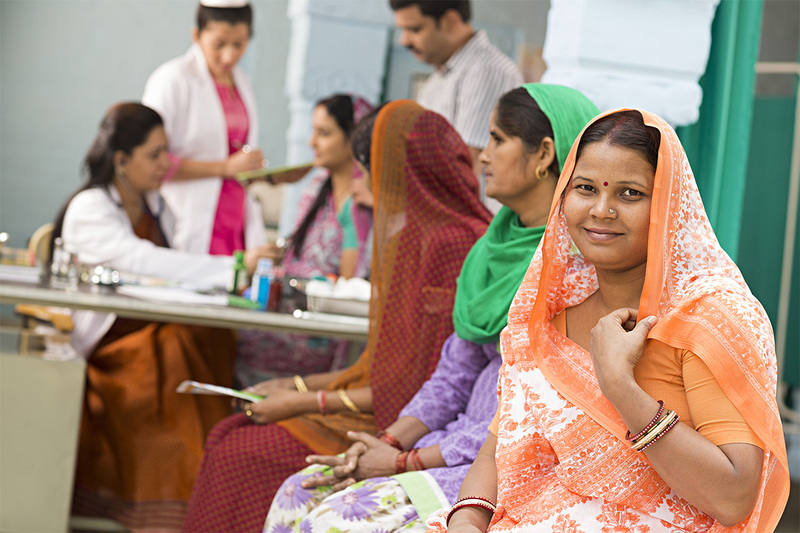 IPE Global to support ICDS reforms in areas of maternal & child nutrition.